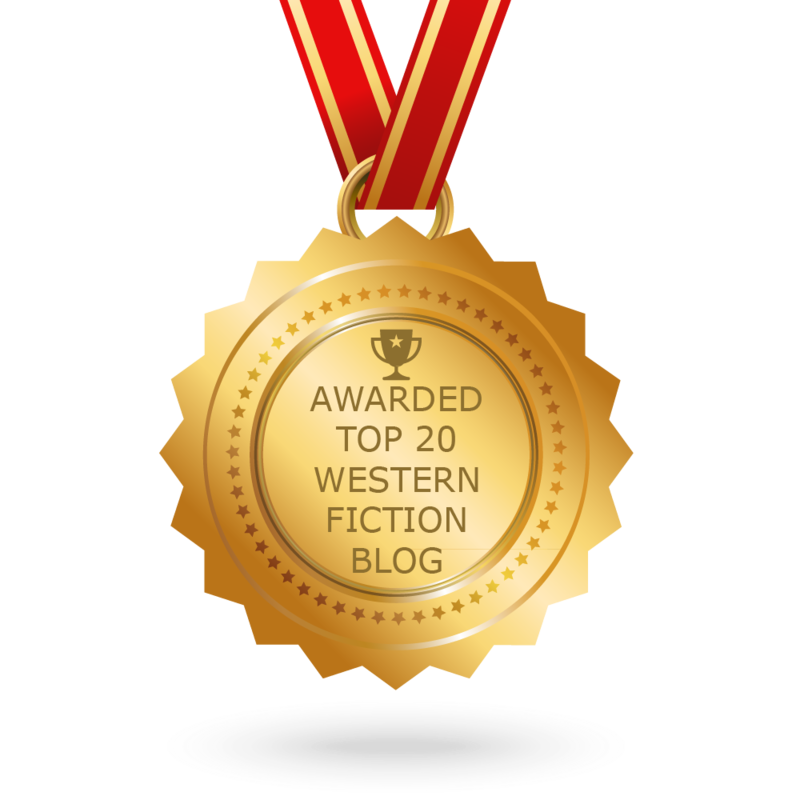 Today, it's my second post focusing on the fictioneers part of Western Fictioneers. Every month I'll put up a free story, guaranteed to be less than a month old, and take a look behind the scenes at where it came from. This one turned up easier than usual --though I was behind at the first of the month and had no idea what I would do for April's post. I was at my regular table in the local coffee shop typing away at something when this man walked in and picked a fight with the guy behind the roaster. Now the young people who burn the beans in this place are just that: young. And not to sound like somebody's ageist grandpa, but when you talk to them there's usually some sort of overblown drama going on in their lives. Money, parents, grades, money, love interests, money. We've all been there or soon will be. Nobody escapes. So, drama. Slightly raised voices. A few swear words. I didn't worry about it. Until the guy turned out to be a nutcase. No kidding. He stomped outside, was gone a couple minutes, then banged the door back open. His return didn't take him to the roaster. This time, he yelled at us --the customers. 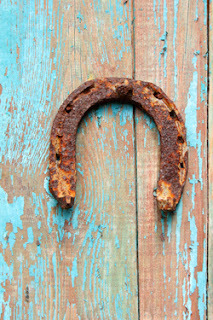 I thought of the old horseshoe my grandpa had hanging open side up on his barn door. In my mind, the shoe turned upside down. There were five of us in a relatively small space. Me at one table, a retired business type at a table in the corner, a Mary Kay lady just in front of him, and two teenage girls in school uniforms doing their homework beside the fireplace. The crazy man started calling the roaster guy names. Then he chastised us for breathing the same air as such a scumbag. The nice girl behind the counter told him he should leave. And she called him by name--which meant she knew him, which made it that much worse. If you talk to cops, they'll tell you domestic confrontations, fights between friends and relatives, are just hell on earth. She said it again, "I think you should leave." And what the guy said next sent a jolt through me and forced the five of us customers to lock eyes. Right there, the girls by the fireplace just about lost it. Me, I had my phone out and was thumbing 9-1-1. So many stories hit the media about public shootings that this seemed like a replay of the same old script. Obviously the guy went out, got a gun, and came back right? Now he's pointing his anger at the crowd. We all know what comes next. But I never actually saw a gun. There was no gun. And then--just like that--the guy turned and stomped out of the place. It was over as fast as it had escalated. Just as fast as you read it --that's how fast it started and stopped. This time instead of initiating a grisly news story, the crazy man peeled out of the parking lot in a snit. Believe me every one of us payed very close attention as he drove off down the street. Then we looked at each other again. Lucky survivors. The horseshoe was again right side up. Finally, the business guy in the corner broke the tension. He said, "Y'know, for a second there, I sorta thought our number was up." Everybody nodded and smiled and agreed, chuckling with relief. Then the Mary Kay lady said. "I thought so too. In fact, I probably would've bet on it." And there --POW--in my imagination was the entire story: "The Oddsmakers." What if something like this happened in the old west? Some kind of confrontation that promised violence? Rather than freeze in terror or call for help, what if somebody decided to bet on it? I immediately saved what I was working on, opened a new document and started typing. I got about 400 words into it, then quit for the afternoon. That night I wrote the rest of the story. Hope y'all get a kick out of it. Please read The Oddsmakers here.